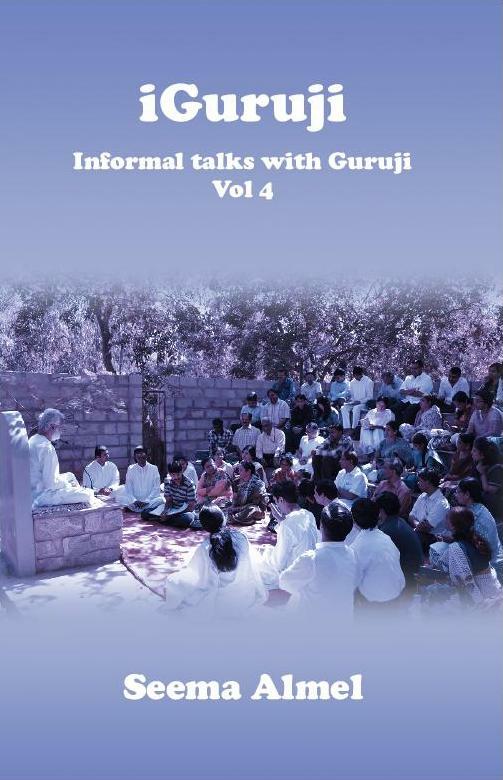 When a few of us met Guruji Krishnananda informally and began chatting about the new-found Spiritual realities, we realised that the Masters in the Astral realms passed on rare insights. We could gather more Knowledge in these informal gatherings. Then, we began making notes, which grew into the series of iGuruji books. This is the fourth volume in the series.